Revelers in Red Ants enjoy J'ouvert celebrations in Trinidad. This year's Labour Day J'ouvert celebrations will begin in daylight thanks to the violence which has marred the celebrations in recent years. 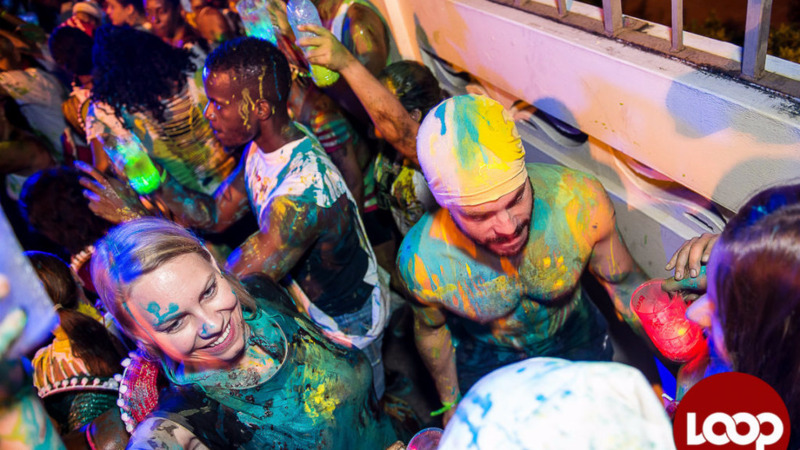 A report in New York's Daily Mail says the new hours for J'ouvert are 6 am to 11 am. The idea to change the time was developed through a series of town hall sessions and sit-downs between city officials and grassroots groups, Rennie said. Last year, two people were killed during J'ouvert despite an increased NYPD presence, lighting and other measures that were taken. In 2015, the celebration of Caribbean culture was marred by bloodshed when 43-year-old Carey Gabay, a Harvard-educated lawyer and aide to Governor Cuomo, was caught in gang members’ crossfire and fatally wounded near the parade route. Rennie said several city agencies and the NYPD have been working with her organisation to keep the event and its spectators safe. A City Hall official confirmed the coordinated approach to the Daily News, adding that officials are working on education and outreach efforts, adding secure checkpoints at event entrances, increasing lighting and improving management to ensure safety. 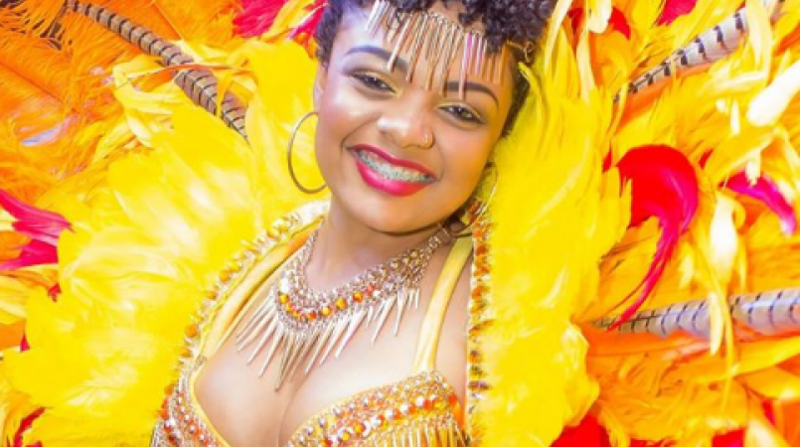 J'ouvert organisers, crisis management and grassroots groups, and city officials will host several anti-gang violence and educational events in the weeks ahead of the September 4 parade, officials said.